In this article I share more about my upcoming article and what you can look forward to over the coming weeks. I also say a Thank You to those who have helped share my articles on social media, most notably Twitter. I just thought I would write this article to share that you will not have to wait much longer for my next article, I am hoping to have this published by the start of next week. This upcoming article will be focusing on a museum visit which I am really looking forward to and will delve into my thoughts on the exhibits and of course the dinosaurs. It will be a little laid back compared to some of my other articles and I am really looking forward to writing it. I am planning on having one full article on a recent fossil discovery published as well by the end of November so that two articles are published this month. As well as this I am planning to add some new photographs to the blog, updating it’s look to be much more paleontologically captivating then it already is. October was a very productive month for Jurassic Finds with 402 views in total which is utterly brilliant. I want to ‘Thank’ those readers who have read my blogs and the constant positive reactions and support that my blogs have received is much appreciated. I want to give a special shout out especially to my Twitter friends and those within the Jurassic Park fan community on Twitter who have helped share my blogs through retweets and likes, ‘Thank’ you everyone! 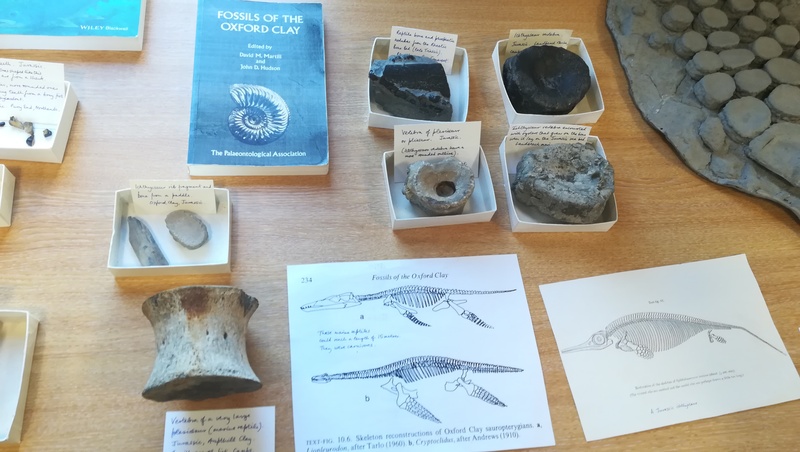 It is great to see such an overwhelming passion for palaeontology on Twitter, Facebook and other social media and it continues to inspire me in trying to create the best palaeontological content I can for Jurassic Finds. I am really looking forward to sharing more about palaeontology and the latest fossil discoveries with you all very soon. Anyone who is new to the blog you can read my previous articles here. You can keep up to date with my latest articles by following. Please feel free to share the blogs articles!